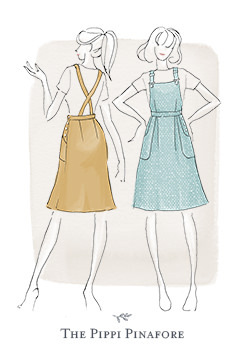 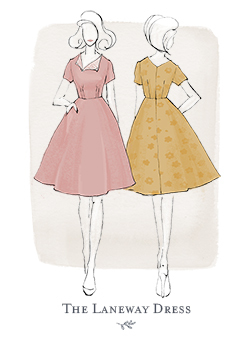 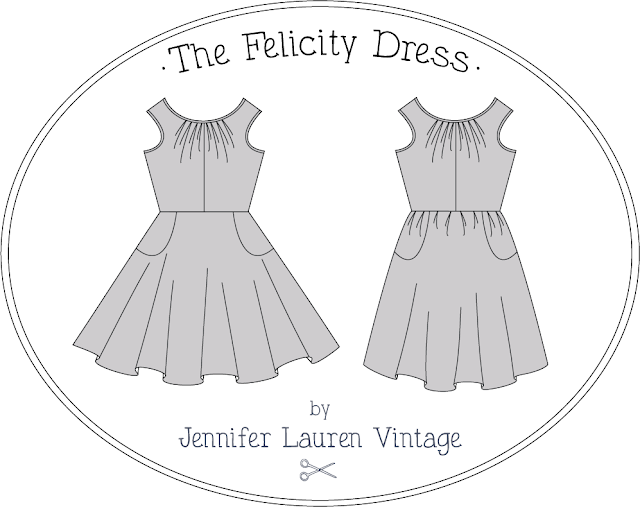 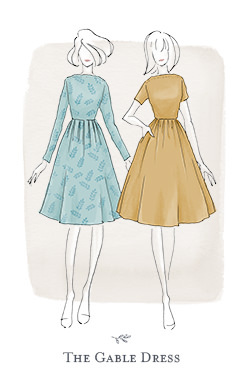 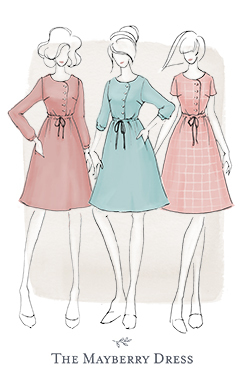 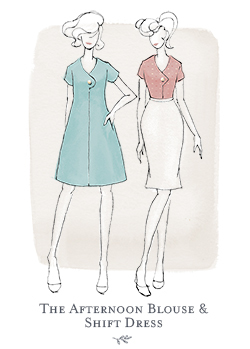 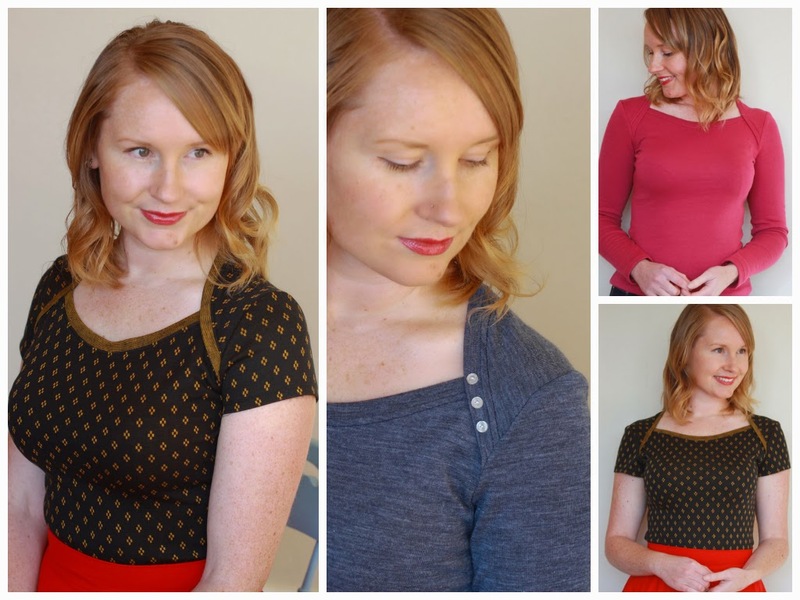 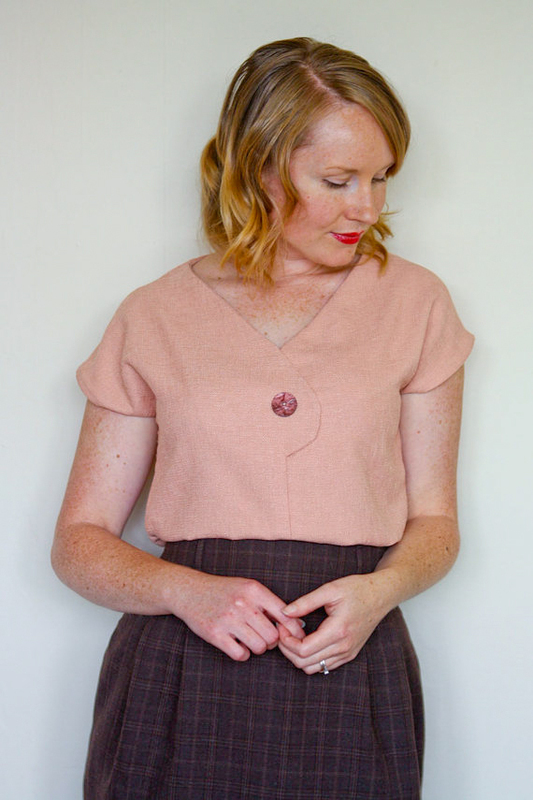 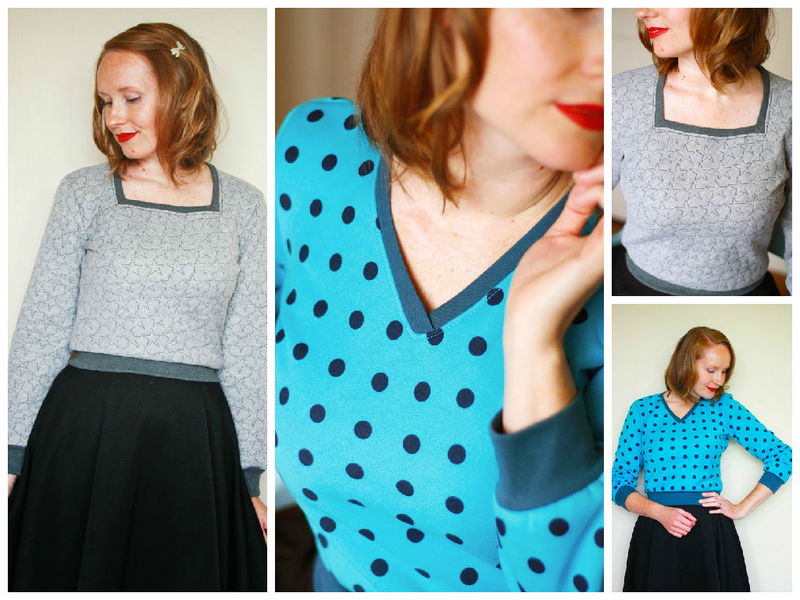 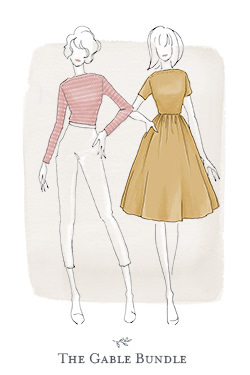 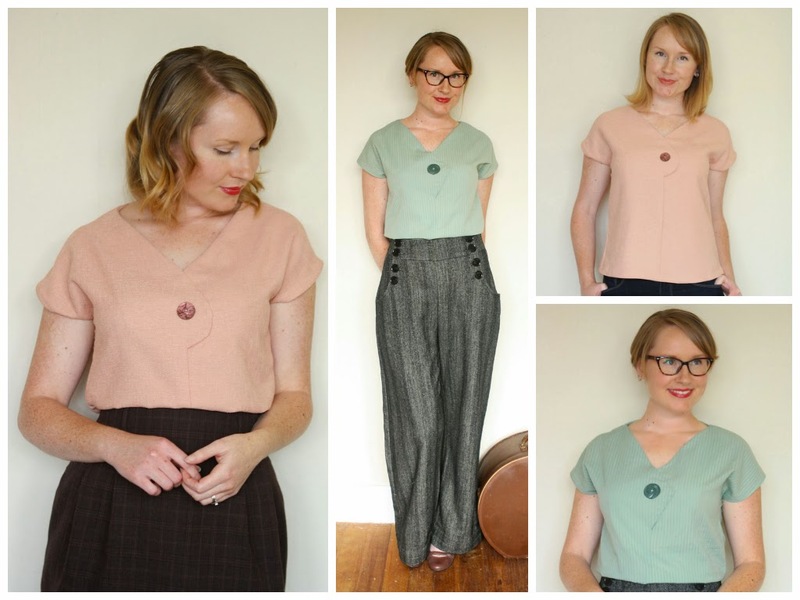 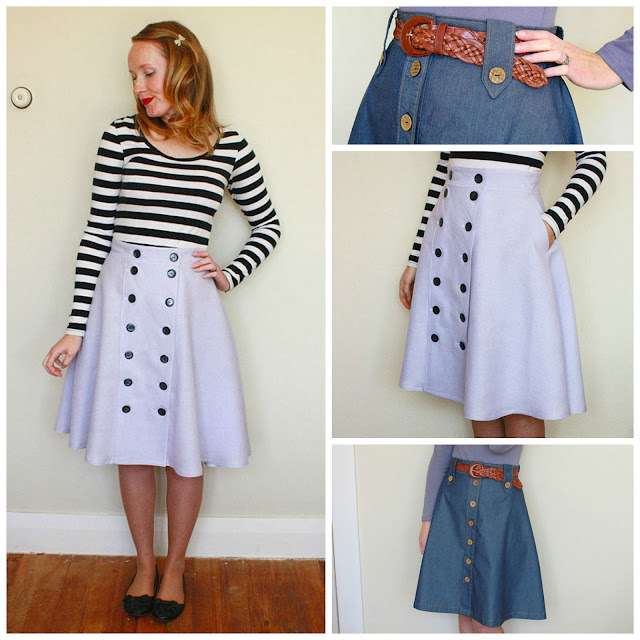 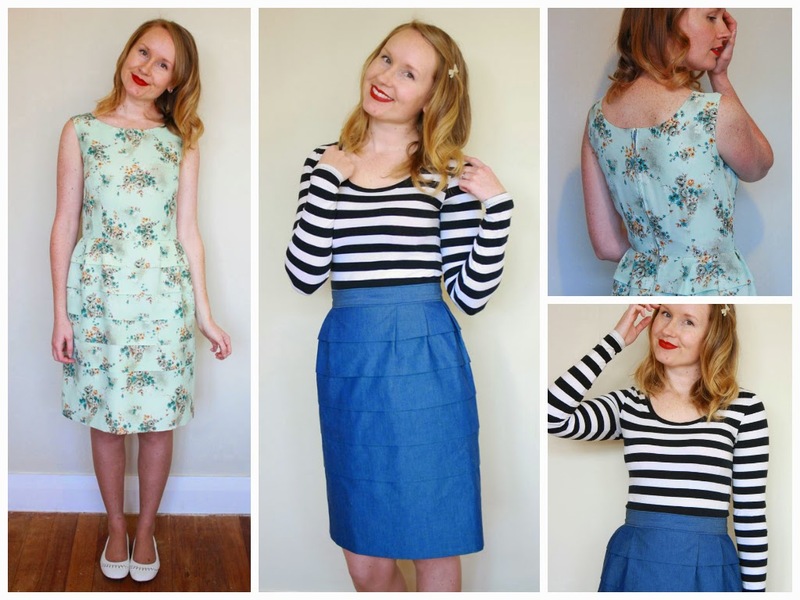 Helpful Felicity Dress posts - for the full Sew Along, please click here. 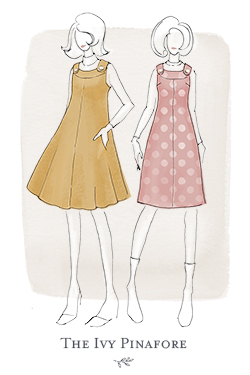 Sew Along posts will finish in September 2015. 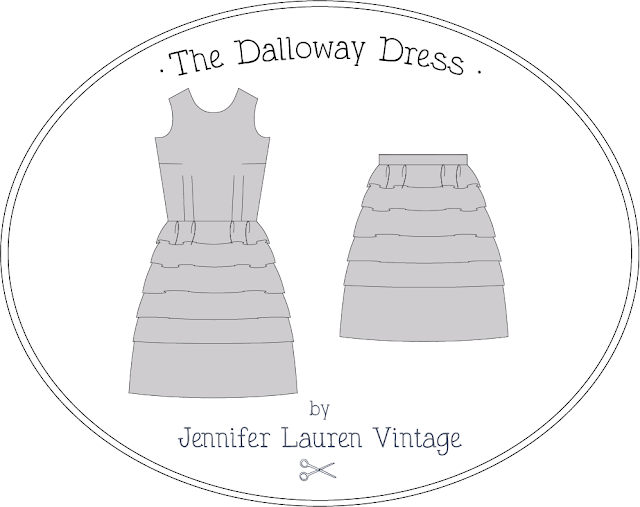 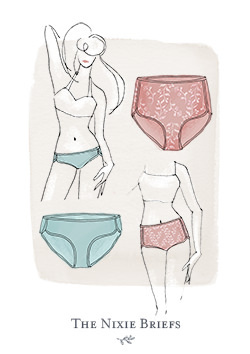 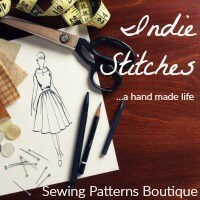 For some inspiration, check out the JL Patterns Pinterest Page here? 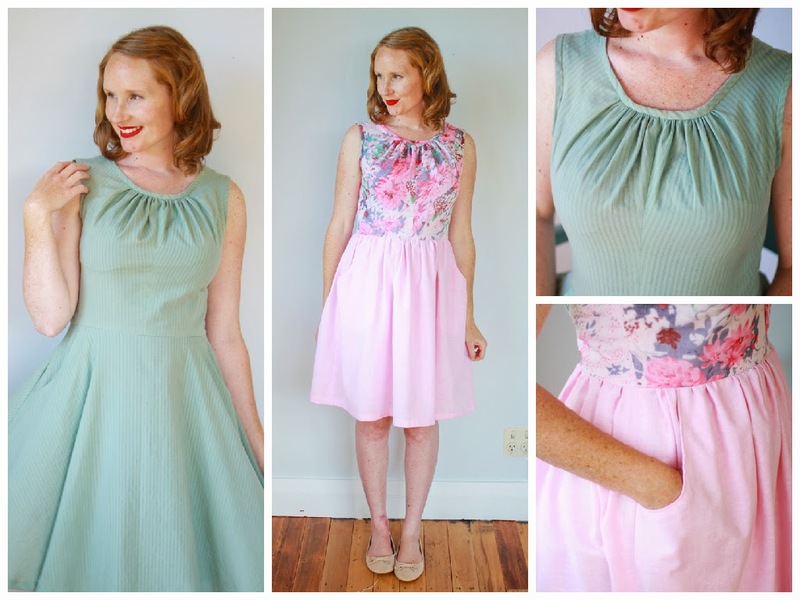 to the Flickr Group here? 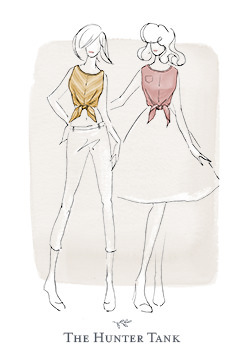 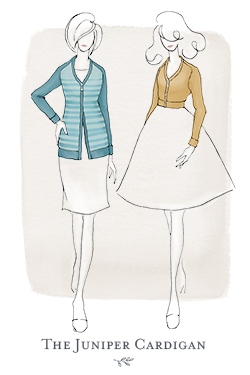 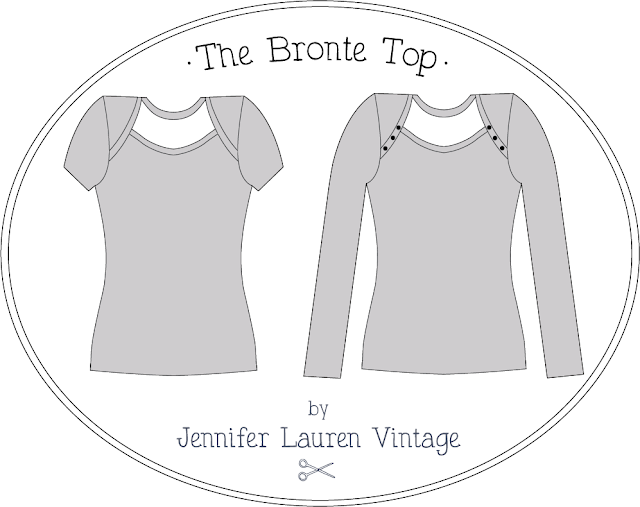 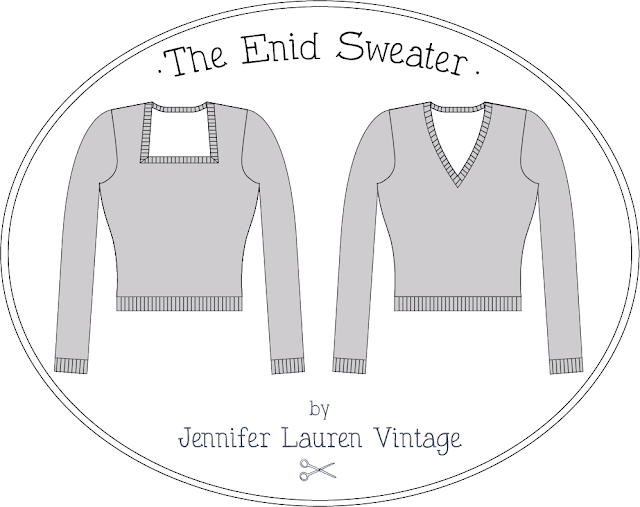 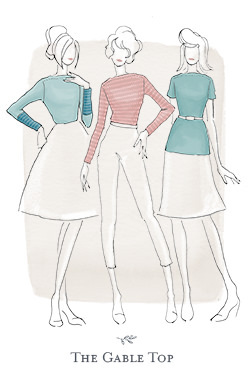 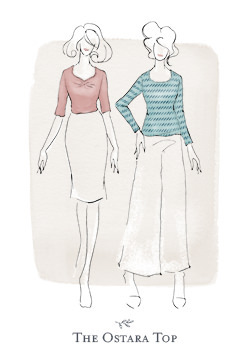 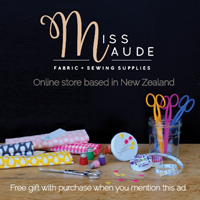 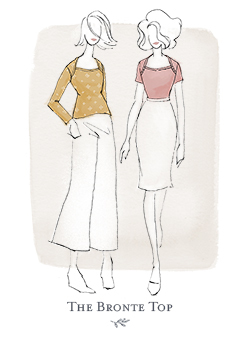 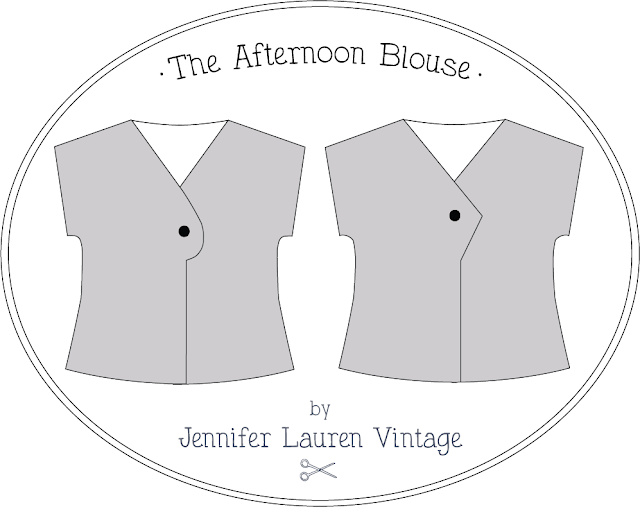 Jennifer Lauren patterns are multi-sized patterns ranging from an NZ size 6 to 24. 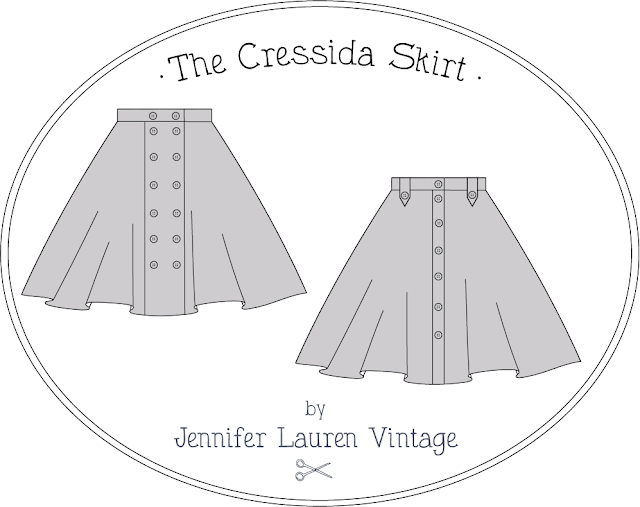 JLV Patterns are drafted for a D cup.